Need a Second Chance? We can help! When people are accused of a crime, they often face the terrible possibility of going to jail. We can help you get a second chance. At the Law Offices of Stefan R. Latorre we have a team of experienced lawyers and legal professionals dedicated to helping people obtain a second chance and obtain the best representation and defense of their rights. Our experienced attorneys represent our clients in criminal court for a full range of criminal charges. Our attorneys can often negotiate with prosecutors and arrange for reduced charges or lesser sentencing. When faced with criminal charges, trying to find the right lawyer, quickly, may feel overwhelming. People who have been charged with a crime or recently arrested need to speak to an attorney as soon as possible. The most urgent priority is often hiring a lawyer to help arrange release and provide information about the process. 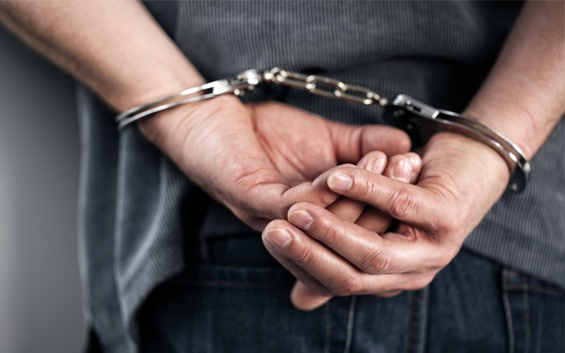 The Law Offices of Stefan R. Latorre can help you with whatever stage of your criminal justice process. We focus on our clients and take the most appropriate path to resolve each case. We have earned our reputation as a reliable and honest law firm providing excellent legal services to our clients. Our attorneys are familiar with the legal rules and with all of the court procedures. We understand that this is a difficult time in people’s lives. We will take time to listen and understand your situation to best protect your interests. Let us help you get your second chance! Call us so we could review your case at 1. 800.966.6769.